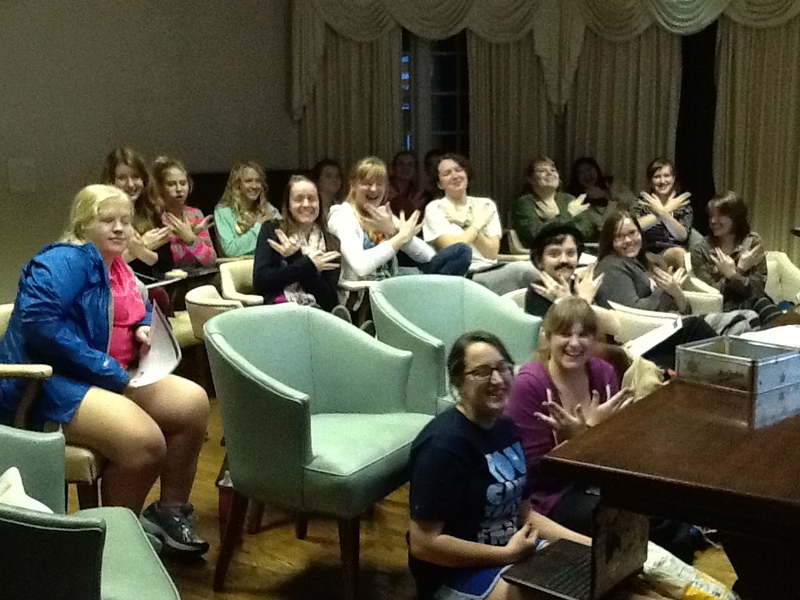 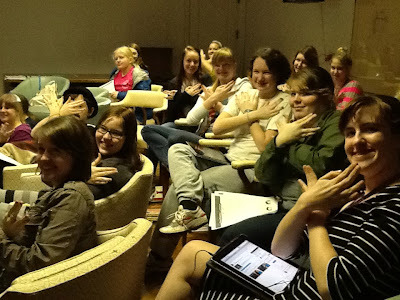 Lee Library at Chatham Hall: Nerdfighters Invade the Library! 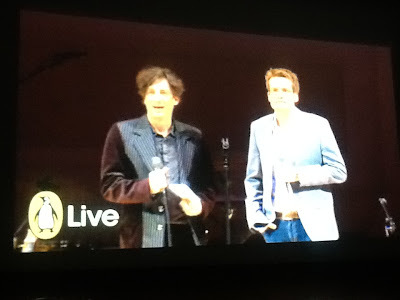 On Tuesday, January 15th, Chatham Hall Library teamed up with Penguin Books to host a live webcast of An Evening of Awesome at Carnegie Hall starring John and Hank Green with many wonderful special guests including Neil Gaiman! Everyone had a great time! 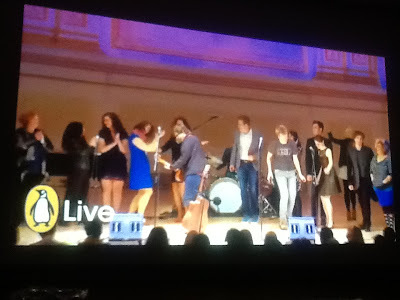 If you missed the webcast, you can watch it on the VlogBrothers YouTube video stream.